With a focus on accelerated learning techniques, RMI offers an individualized curriculum through private lessons. Lessons can be either ½ hr (30 minutes) or 1 hr (60 minutes). This one-on-one format is great for custom tailoring a program around your needs. Many students will often take a ½ hr private session along with a 60-minute Performance Band session per week to create a more well-rounded approach to their education. Lessons can either occur weekly or more sporadicly as one-offs depending on the students preference. View Pricing and Policy details here. 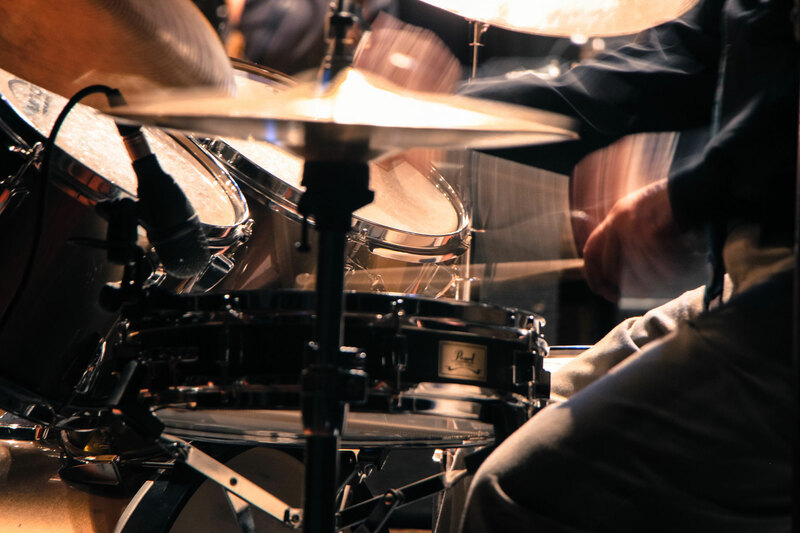 Davy Nefos is as versatile as it gets when it comes to performing on drum set in styles of afro-cuban, brazilian, jazz, modern rock, drumline, EDM, hip-hop and modern big band. Nick’s teaching philosophy focuses on building good technique and learning theory and fundamentals and quickly applying and understanding how they work while playing songs. Nick is available to teach Beginner-Advanced Guitar, Bass, and Drums in the genres of Rock, Jazz, Country, Pop, Blues, Metal, Folk, Zydeco, and most other styles of contemporary music. Jakob has been teaching students of all ages for over a decade. He strives to motivate and inspire his students to become great musicians. Jakob’s teaching method is fun and easy to understand. Jay Roberts was born in California and is the son of legendary jazz guitarist and world renowned educator Howard Roberts (founder of the Guitar Institute of Technology).